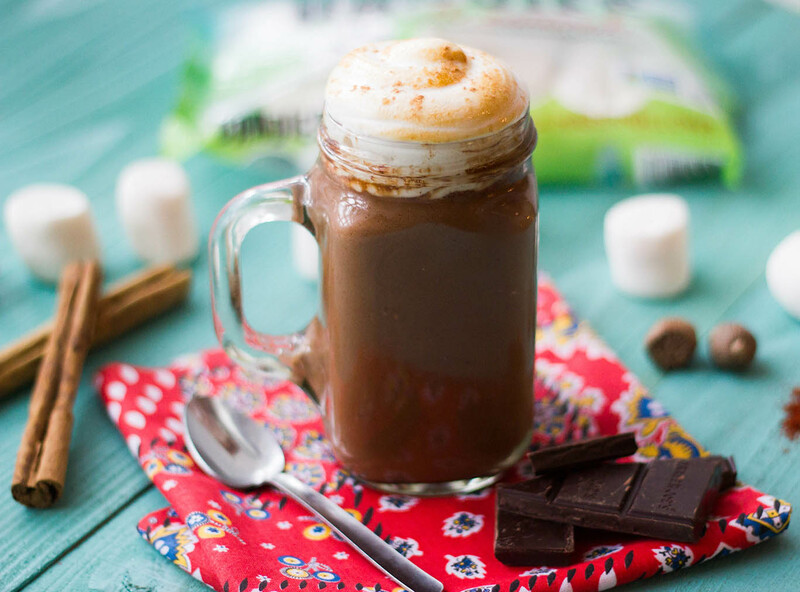 This Vegan Mexican Hot Chocolate is a sure fire way to way to warm you up on a cold winter day! Hot chocolate has never been healthier or more delicious! In a medium sauce pan turned on low heat, combine all ingredients and stir until chocolate is completely melted down and mixed in with the milk. 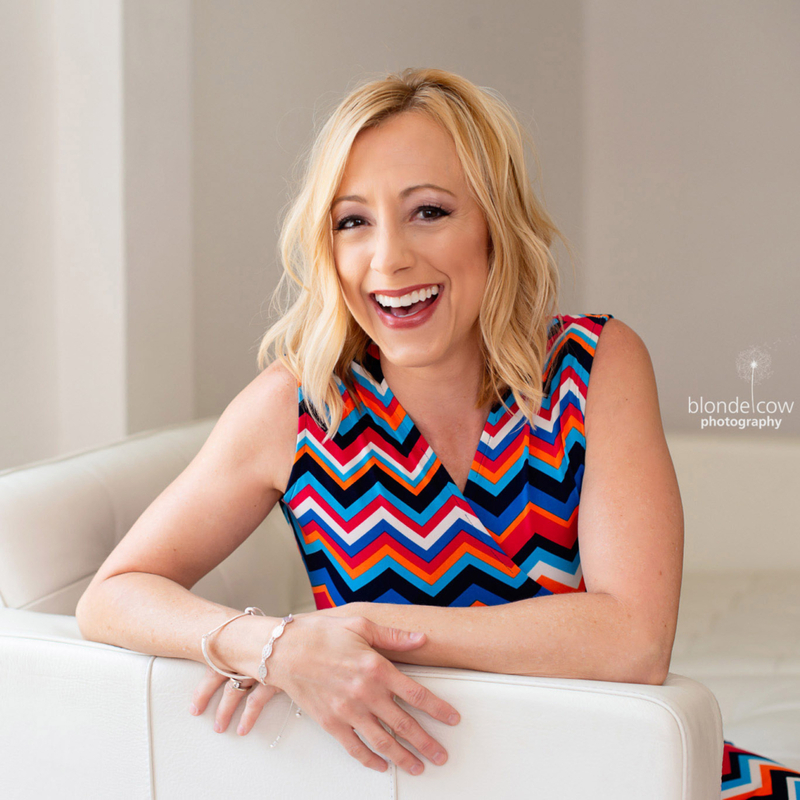 Looking for a healthier marshmallow – free of artificial ingredients that are not made with gelatin? 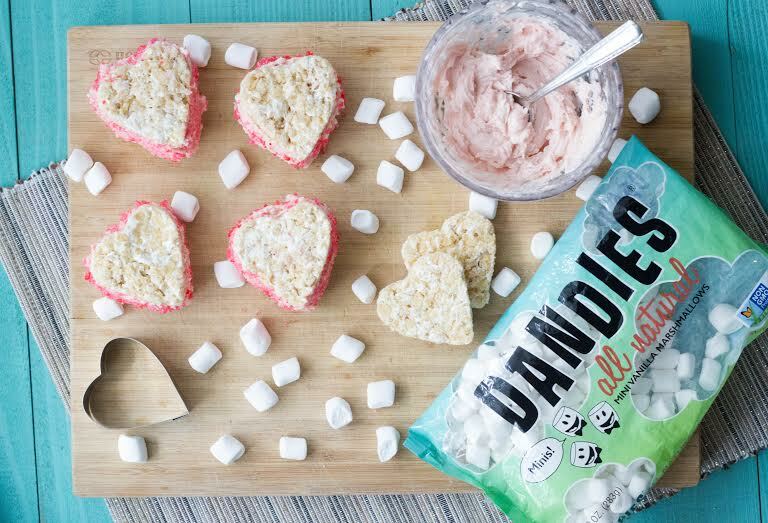 Dandies Vegan Marshmallows are completely free of the ingredient gelatin, 100% vegan, and perfect for making animal-friendly, gooey, warm and satisfyingly sweet homemade crispy treats or s’mores. 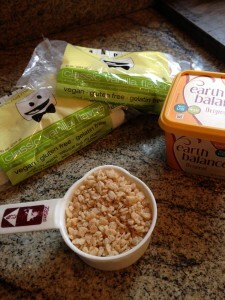 In “Mom’s” kitchen, that is exactly what we made – Vegan Crispy Treats! A simple and fun cooking activity for little ones (with mom or dad’s help, of course! 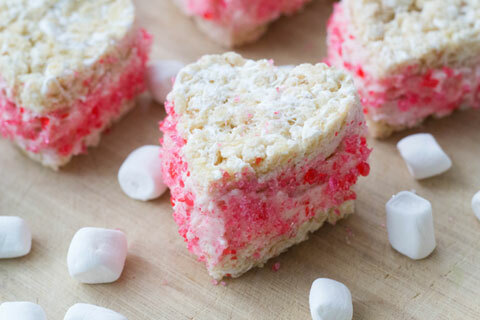 ), these Vegan Crispy Treats were a hit using Dandies Vegan Mini Marshmallows! Coat 13 x 9 x 2-inch pan with coconut oil cooking spray. In a medium or large saucepan, melt the Earth Balance Buttery Spread over low heat. Add in the Dandies Vegan Mini Marshmallows, and stir until completely melted. Remove this misture from the heat, and add in the organic crispy rice cereal. Stir until well coated. Press the mixture evenly into the pan using a spatula and let cool. Once completely cooled, cut into squares and enjoy! Dandies are the first Non-GMO Verified marshmallows on the market, and they are produced in the company’s dedicated facility, which is free of dairy, eggs, peanuts and tree-nuts. In addition, Dandies Vegan Marshmallows are free of artificial ingredients and high fructose corn syrup and do not contain any wheat, corn or soy. The best part is, these vegan marshmallows are indistinguishable from their conventional counterparts and perfect for making all of your favorite marshmallow treats. Dandies are air puffed, which gives them a traditional light and fluffy texture. 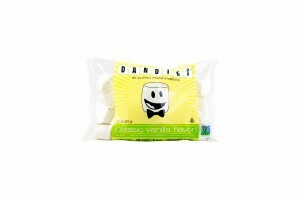 Dandies Classic Vanilla Marshmallows are available in campfire style and mini sizes at Whole Foods Market and other natural food stores across the U.S. for an SRP of $5.29 per 10oz package. Visit DandiesMarshmallows.com for more information or find @MyDandies on Facebook, Twitter and Instagram.